Over the course of the last couple of months a number of articles devoted to the 25th anniversary of the collapse of the Soviet Union have been written. Both in Russian and western presses, experts conclude that events which started a quarter of century ago with the collapse of the “Last Empire” are still ongoing. Indeed, in 2016 the process of dissociation of the former “brothers of socialist paradise” are as evident as ever. If we take the Baltic States out of the picture all together, there are four group within the post-Soviet space we could outline. The first group could be called the “western swings”. These are the mostly western-oriented states, actively pursuing the goal of separating from their soviet legacy, which in practice often means parting with Russia’s influence. 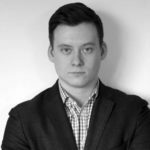 Georgia, Moldova and Ukraine, in the last 15 years in particular, have demonstrated the ups and downs of the path to European modernization, and the joining of the Western world. Every time, though in different ways, every period of active rush toward the West was followed by a “course correction”, some degree of disappointment, and the eventual throwback to some form of post-Soviet “normalcy”. Nevertheless, it is quite clear, that those three will continue moving towards the West, no matter how romanticized and “magical” it might seem to them. What is quite typical here, especially with Georgia and Ukraine, it that it is Russia that unintentionally “helps” these states to actively part with their Soviet heritage, reminding them time after time that Kyiv and Tbilisi have more chances to reach more or less equal treatment from Brussels rather than from Moscow. This group of “Asian pragmatists” consists of Turkmenistan, Tajikistan, and Uzbekistan – states primarily oriented towards building pragmatic relations with their “big neighbors” in order guarantee economic benefits for their ruling classes. 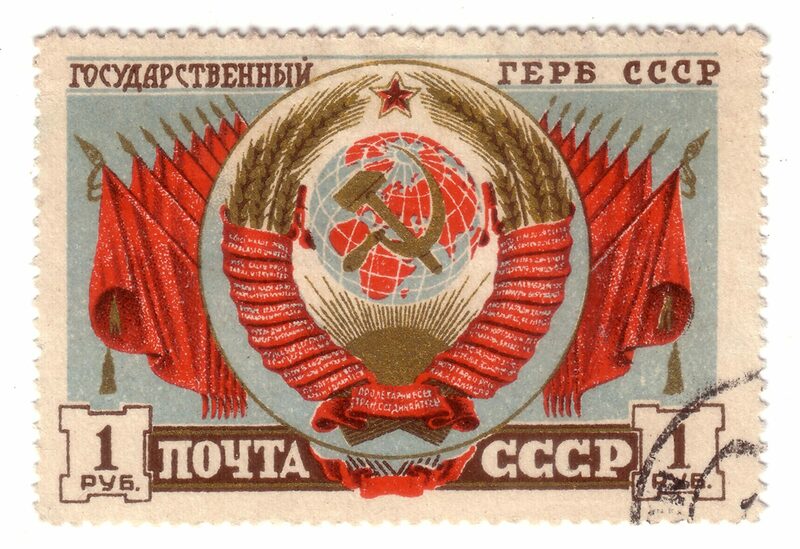 These states are characterized by a certain degree of fall back from modernity, which for them, was the Soviet Union, and a return to more traditional clan forms of governing that have little in common with western standards of democracy and liberalism. In fact, “Asian pragmatists” have more in common with Pakistan and Iran when it comes to governing methods than with Russia or even China. For instance, Turkmenistan until very recently could have been considered a post-Soviet version of North Korea rather than a Central Asian state. In the long-term, the “Asian pragmatist” states will move almost inevitably towards China which is quite successful with integrating and “conquering” Central Asia with investments, and mega project like “Silk Road Economic Belt”. 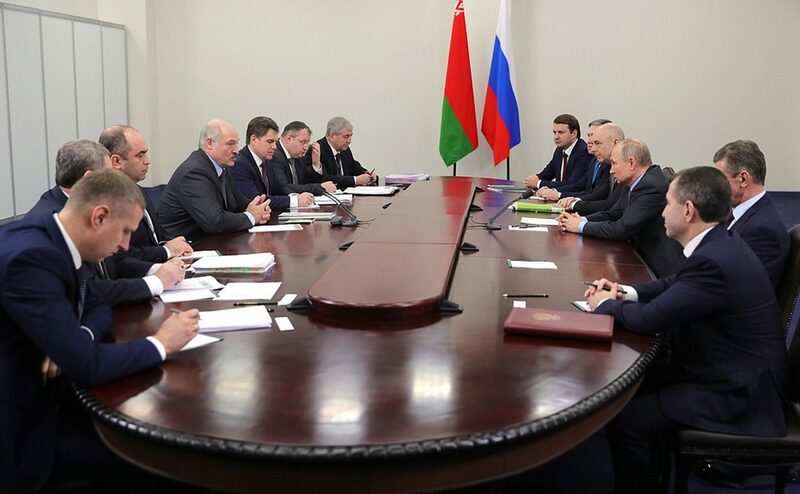 The third group is Moscow’s flagman foreign policy project in the post-Soviet space – the Eurasian Union. 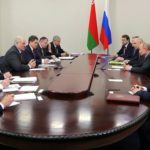 The economic union of Russia, Belarus, Kazakhstan, Armenia, and Kyrgyzstan is Russia’s attempt to build a version of the European Union in its own backyard. In reality, the “Russia + club” is fully dominated by Russia which is not even trying to create the illusion of equality between the integration project participants. 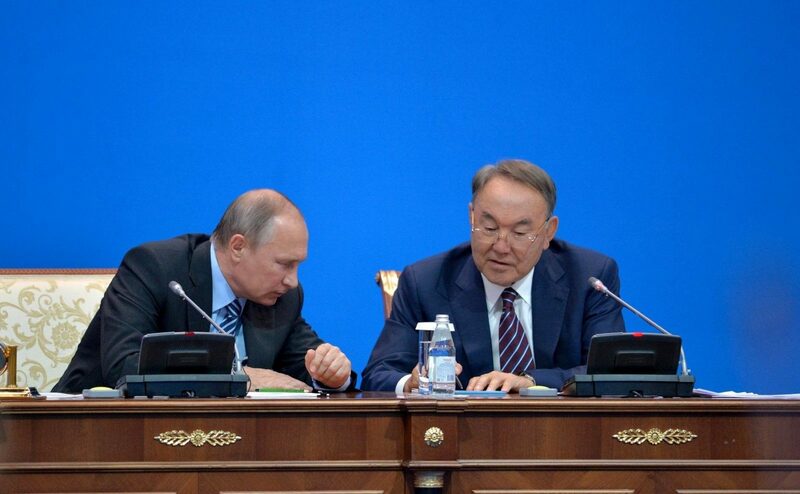 The Eurasian Union is not a USSR 2.0., nor is it Russia’s new attempt to build a new empire in Eurasia. No integration project in the region is sensible politically and economically without Ukraine. Back in 2014, Russia did all in its power to close the question of Ukraine’s participation in Russia’s integration project, if not forever, then certainly for a long time. In reality, the Eurasian Union is nothing more than a political phantom, simulacrum of a genuine integration process, an awkward attempt at a response to the question of what comes after the collapse of the USSR. Members of the Union only pretend to be creating a new power center and integration core with Russia, while Russia guarantees lucrative economic conditions, security (including from itself) and a certain degree of predictability. Economically, the Eurasian Union does not make much sense, but it serves a therapeutic purpose for struggling with post-imperial syndrome in Russia. It is worth noting that all members of the Eurasian Union today, with the exception of Russia, can switch to either the “Western swings” of “Asian pragmatists” groups. 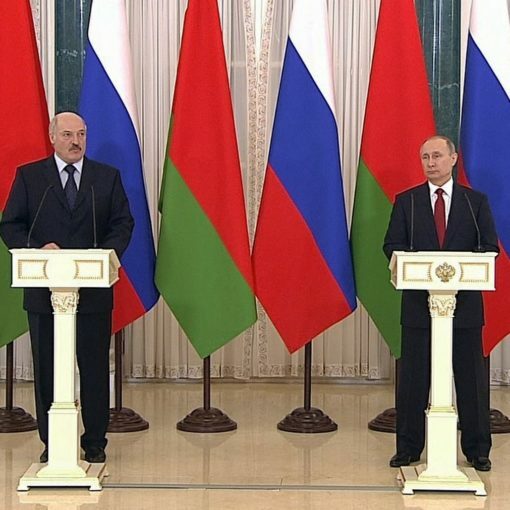 Both Belarus and Armenia have all the rights and capabilities to turn Westward in search of new sources of economic growth and political meaning. 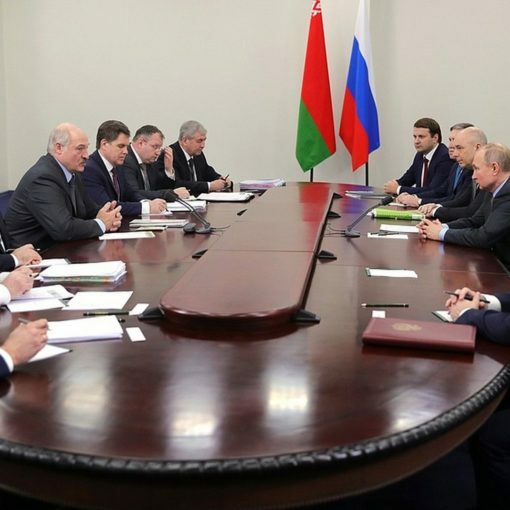 This is visible in Belarus where President Lukashenka is forging a new level of relations with his western neighbors, highlighting his independence from Russia in the process. Just as in Ukraine, 2014 was the year in which we saw the stimulus which drives various processes and tendencies observable throughout the Eurasian “brotherhood”. Kazakhstan and Kyrgyzstan have been leaning towards China for a long time now no less than other Central Asian states, building bilateral ties to Beijing independently from Moscow. In a broader sense there is no question of Kazakhstan and Kyrgyzstan joining the “Asian pragmatists” since they are already a part of the group, but still keep their formal closeness to Russia for various reasons. The fourth group is made up of a lonely Azerbaijan which is quite similar in principle to the “Asian pragmatists”, but instead of China, it shifts towards Turkey. 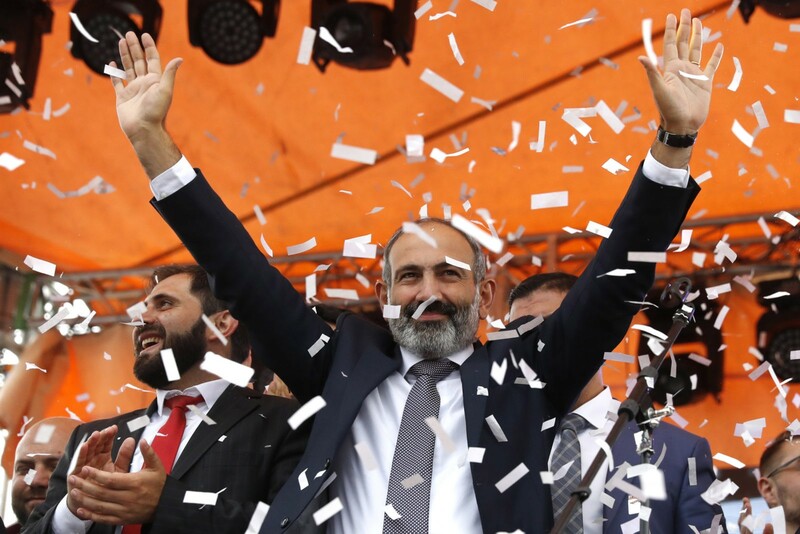 Its rapprochement with Russia is limited by Russia’s obligations towards Armenia, but a certain degree of operation is certainly noticeable, especially lately. 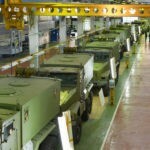 Despite Russia’s alliance with Armenia, Moscow actively participates in modernization of Azerbaijan’s army, balancing between Baku and Yerevan on the question of Nagorno-Karabakh settlement. Azerbaijan’s model of governance reminds more of the Gulf monarchy which cannot but limit its partnership with Europe, and to some extent, with Russia. 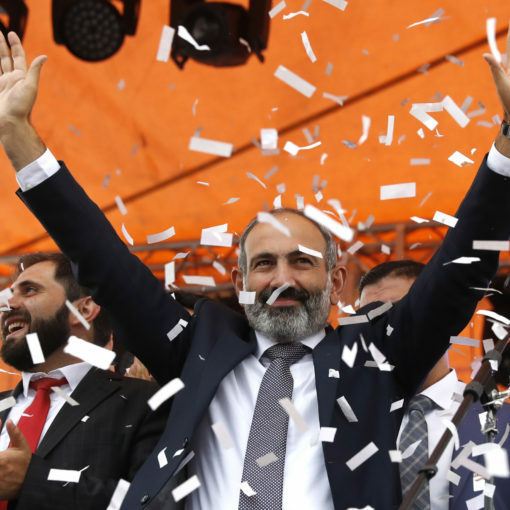 In the long-term it is hard to imagine an alternative to Azerbaijan’s shift to the South which in its turn will guarantee the “exclusiveness” of this south Caucasus state. The first 25 years of the former Soviet states apart have shown us that the USSR entailed within it highly distinct and dissimilar peoples. 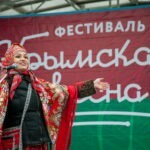 Moldova and Azerbaijan, Georgia and Tajikistan, Russian and Turkmenistan: differentiation of one from another would only progress over time, guarantying the impossibility of rebuilding the Soviet Union, as well as the creation of a new just and equal, culturally homogenous integration project. It is impossible to reverse the shift of former “brothers and sisters” to the West, East and South even by military means. Although this truth is evident, Moscow is still unable to soberly appraise the reality of its near abroad. Despite apparent attempts to recreate even illusory dominance over the region through superficial integration projects, Russia persistently continues to reproduce historically familiar quasi-imperial practices, the persuasiveness of which is highly questionable. 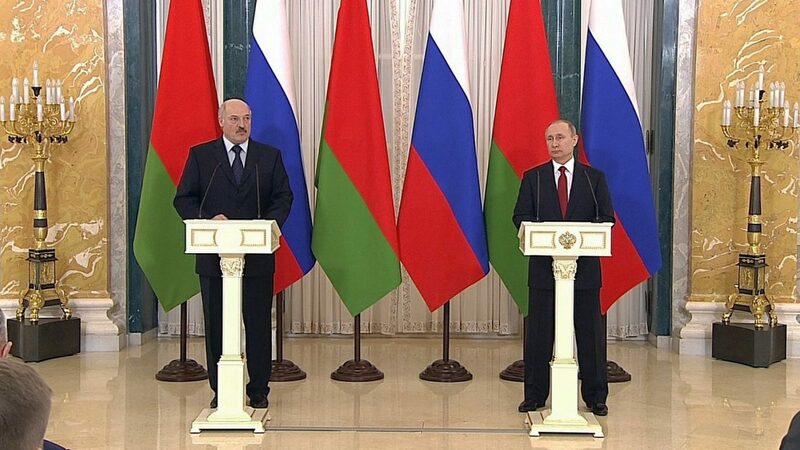 Unfortunately, it is not only Russian leadership that suffers from misconceptions about the former Soviet region. As explained by sociologists, contemporary Russian society poorly understands the reasons for the collapse of the Soviet Union. Myths of foreign incursion and domestic enemies who destroyed the “Great Empire” are repeated, and objective reasoning regarding the cause of the collapse of the Soviet Union is consciously and unconsciously rejected. These misconceptions undoubtedly prevent Russia and Russians from building normal relations with its neighbors, allowing for such madding developments as the war between Russia and Ukraine. 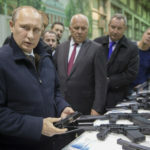 Relations between the former members of the Soviet Union will continue to change further in the near future, when Soviet-raised leaders will leave the political stage, giving ground to a new generation of politicians raised on their national “mythology” and the perception of their states. Both Russia and the other member states of the former Soviet Union still have a long way to go to successfully transition from their “former” status into genuinely independent states characterized not by their Soviet Empire past, but their national characteristics and interests. 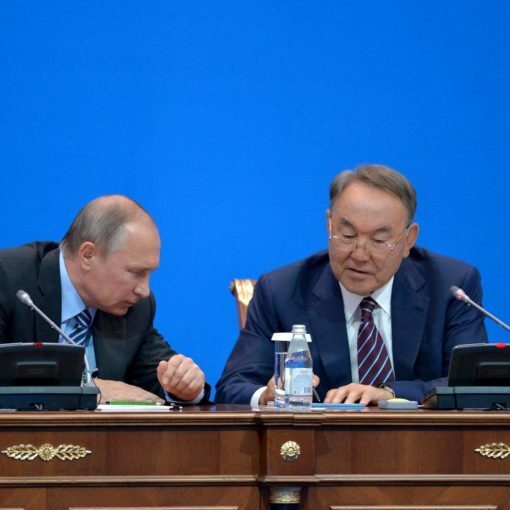 One Road for Russia and Kazakhstan? 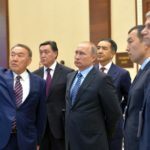 For a long time, the political regimes of Russia and Kazakhstan were moving in one direction but, over time, the two countries began to display different trends. Next post What would Kennan say about Putin’s Russia?